Hey! 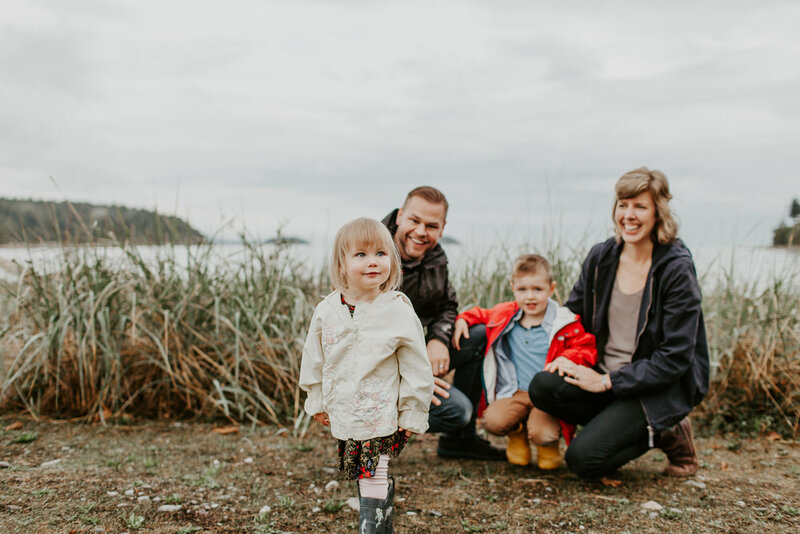 My name is Marissa and I am a family photographer based on the Sunshine Coast, BC. I am a mom of two of the sweetest kids, they sparked my love for documenting kids and families. My goal as a family photographer is for you to have a gallery with images that tell the story of you and your family at that point of time. I keep it fun and easy going by using a documentary approach mixed with a little bit of directing. I am by no means a posey photographer and keep it true to who you are. I really just want you to act how you naturally would with your family. 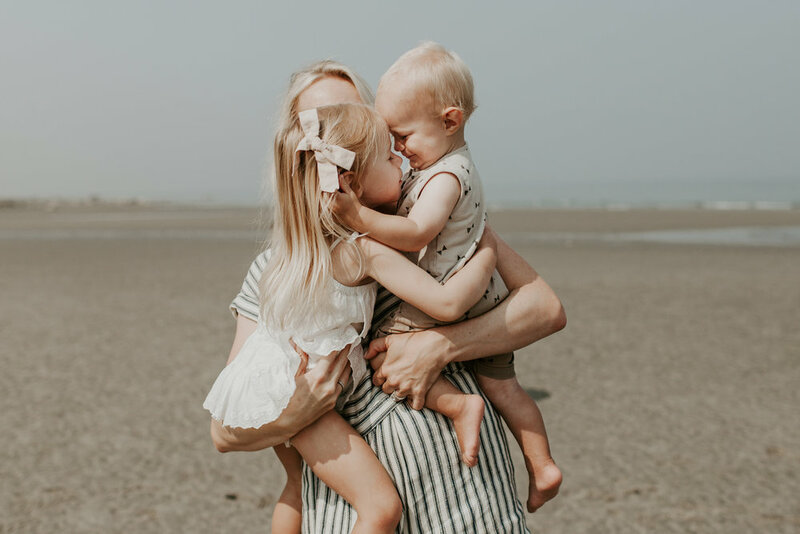 From exploring a beach together to snuggling up your little ones. When your children look back at these photos years from now I want it to bring them back and see all of these special moments with you. Who will be photographing my family? Marissa does all of our family photography. Head over to about to find out more about me! When did you start photographing families? I bought my first DSLR camera in 2010 and I got more serious about family photography when my son was born. After doing photoshoots for fun of my friends and family I decided to get more serious about photography. My turn around time is 1-2 weeks. Where should we do our shoot? I offer outdoor and at home sessions. Lets go to your favourite spot you like to hang out as a family or lets explore a new location! I also love doing at home sessions, families are generally more comfortable in their home. Kids have their favourite things around and we can plan some fun activities like making pancakes or snuggling in bed and reading books. It is a super special way to tell your families story. I feel super awkward in front of the camera, will this make our photos awkward? I get it! I feel awkward too!! Instead of having you awkwardly say cheese in front the camera lets plan something fun to do. From a family beach day, flying a kite, going for ice-cream to baking cookies together. You can even go camping!